Cereals reseguide till den vackra designstaden Köpenhamn. 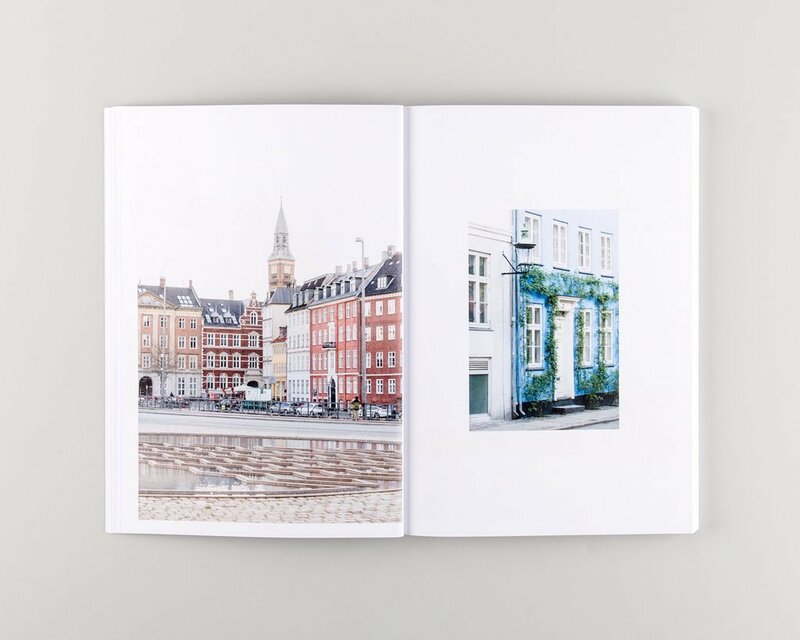 "This guide to Copenhagen features a discerning edit of our favourites places, alongside a photo essay of the city and personal essays by chef Rene Redzepi and owner of Gubi, Jacob Gubi. You'll also find a neighbourhood map and a section of additional recommendations." 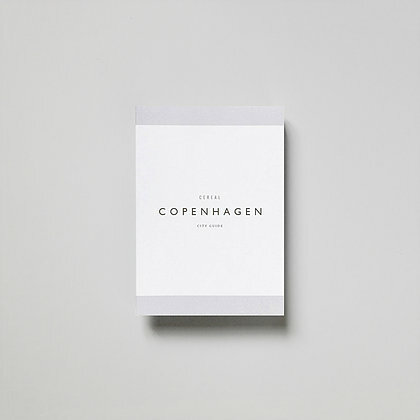 The publication is 128 pages, printed in full colour on FSC approved uncoated paper in the United Kingdom. It measures 14.8cm x 21cm (A5) and features a deboss cover finish.